Help set Richard's legacy in stone - Literally. 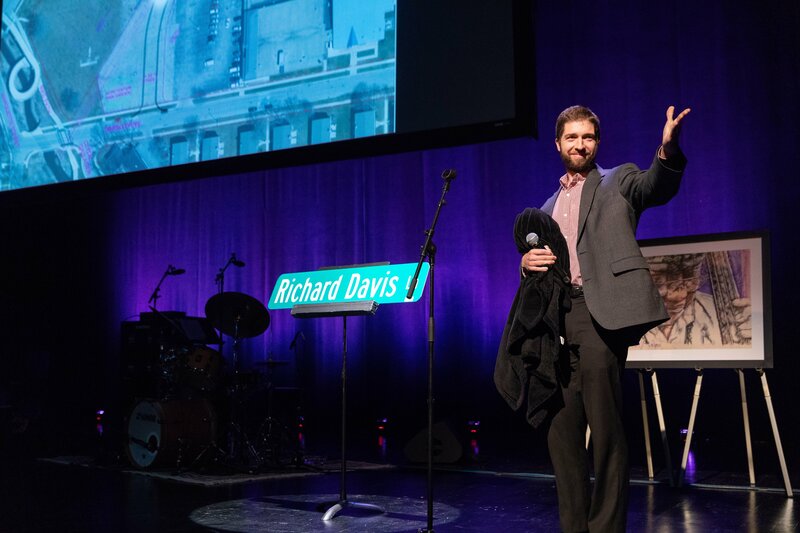 - Richard Davis Foundation for Young Bassists Inc. Help set Richard's legacy in stone - Literally. - Richard Davis Foundation for Young Bassists Inc.
http://www.richarddavisfoundation.org/wp-content/uploads/2013/12/logo2.png 0 0 Catherine Harris http://www.richarddavisfoundation.org/wp-content/uploads/2013/12/logo2.png Catherine Harris2019-03-17 16:43:502019-03-17 16:43:50Help set Richard's legacy in stone - Literally.